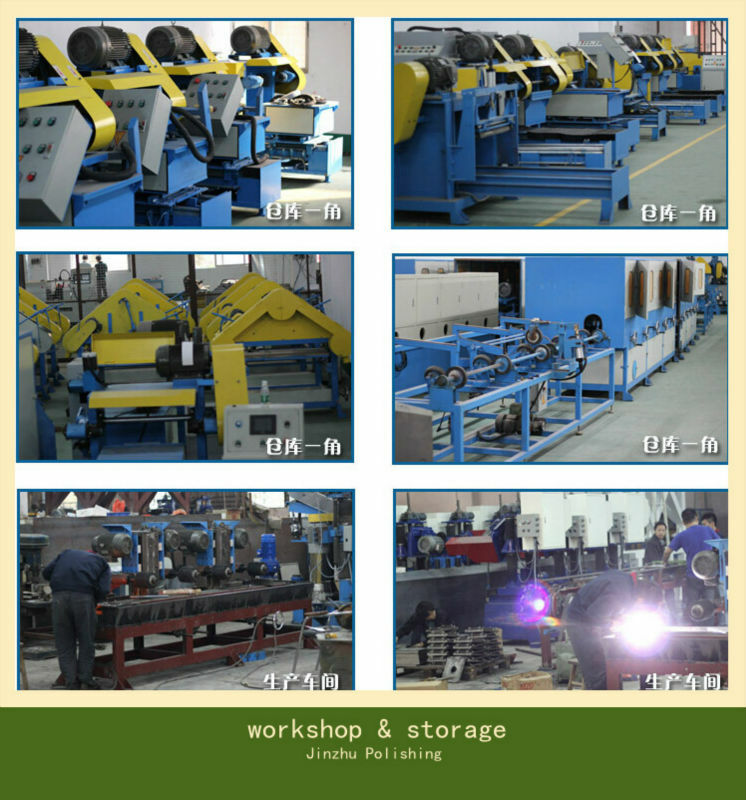 Home Companies Dongguan Jinzhu Machinery Equipment Co., Ltd.
this equipment is suitable for stainless steel sheet aluminum sheet steel plate and other metal sheet surface grinding and buffing. 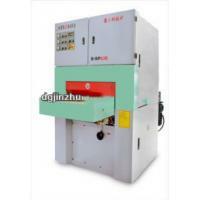 DONGGUAN JINZHU MACHINE EQUIPMENT CO.,LTD. Experience: With many years polishing expenience and technique, involved in dinner ware polishing, hinge polishing and so on metal surface processing. Customization: all specification can be customized as your request. Belief: The customer is supreme, quality first. We provide hospitable service during the sales and provide one year warranty after service. If you have any question about this stainless steel sheet polishing machine please feel free to contact us for more information. May your business will be more sucessful.